Tips When You Are Considering Filing Bankruptcy - Law Office of E. R. Mousa, P.A. If you are considering bankruptcy, there are specific things you can do now to make the process move as smooth as possible. 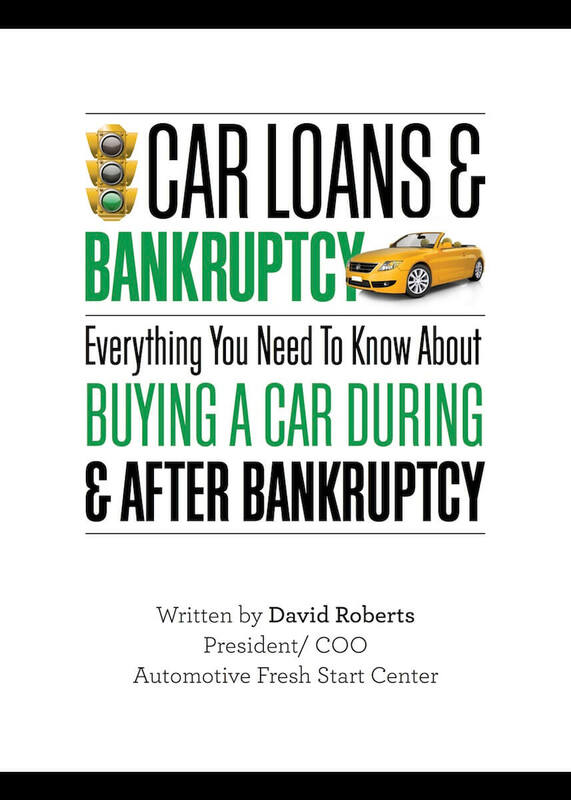 Download and read the book “10 Things You Never Do Before Filing Bankruptcy”. The book is free and easy to download from this site. You should also browse through the other free resources on this site. Start saving and gathering financial documents, including paystubs, bank statements, tax returns, retirement accounts, payoff balances on homes & cars, titles, and any other financial papers you may have. You should try to go back 6 months on most statements and paystubs, and 3 years on tax returns. Start making a list of all your creditors including everyone you think you may owe money to. Be as specific as possible. 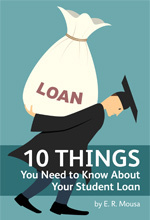 List names, account numbers, balances, and when you incurred the debt. Even if you don’t have all this information, do the best you can. 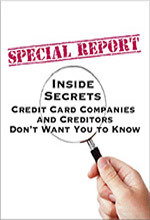 Some of our clients get a copy of their credit report to help them put this together. Make a decision on whether you want to keep or surrender secured debt (debt with collateral). The decision to keep a home or vehicle is often the hardest decision clients have to make. This decision needs to be made as early as possible since it often determines whether you should file Chapter 7 or Chapter 13. Start saving or thinking about how you are going to raise the funds to file your case. You don’t want to lose property to creditors because you couldn’t raise the funds to file bankruptcy in time to stop them. If this is an issue, we can help you find a solution. Start keeping a list of all questions and concerns you may have about the bankruptcy process. That way when you come in for your free consultation, you will leave confident that all your concerns were addressed. If you are filing jointly with a spouse, make sure you have an open and frank conversation with your spouse about all your financial issues. The bankruptcy process will reveal your entire financial picture, and a surprise credit account, unknown to one spouse, will strain any marriage. It is also recommended that you speak to any co-signers and joint account holders about your possible bankruptcy. If you carry or are about to receive a security clearance with any military or government agency, you need to review their policies regarding bankruptcy. For most clearances, bankruptcy is not an issue. However, for certain high security clearances (usually military or homeland security) bankruptcy may jeopardize the clearance. Don’t wait to the last minute before you file. If you have a foreclosure sale date on your home, or your wages are about to be garnished in a few days, rushing to file your case will only invite trouble. Make sure you have enough time to thoroughly review all the information in your case, and your attorney has enough time to properly prepare your case. Make sure you get the advice of an experienced bankruptcy attorney. There is a lot of information on the internet about bankruptcy that may not apply to your specific situation. Also, advice from friends and relatives are well intentioned, but are often just plain wrong. The bankruptcy laws are complicated. You should seek and follow the advice of an experienced bankruptcy attorney.If you are considering filing bankruptcy, or just want someone to review your financial situation, call or fill out and send us the short contact form on this page now to schedule your free consultation.